Construction industry has been the true pioneer and support system of all other industries in Canada. The overall progress and state of the Canadian national economy has always been determined by the pulse of our construction sector. With construction being a major industry in Canada, this industry employs over 1.2 million people in the country. Statistics reveal that, the construction industry in the country inclusive of residential, nonresidential, engineering etc, account for a significant 6% in the Canada’s GDP. This contributes nearly $73.8 billion to the Canadian national wealth. Canada is globally recognized as one of the world’s largest markets for commercial, residential and infrastructure development. Since 2000, the construction industry of Canada has provided employment to nearly 806,900 workers. Looking back at history, the construction industry has always been impacted substantially by the rise and fall of Canadian economy, especially in the years 2009 and 2010. The recession in 2009 saw a 1.6% decrease in the overall employment with a significant decrease of 5.7% in the construction industry too. While in the year 2010, the Canadian economy improved, with it improved the overall employment grew by 1.4% and the construction industry employment boosted by 4.9% too. The construction industry in Canada is forecast to improve over the next five years to reach US$321 billion by 2020. The construction industry of Canada will always remain to be a solid driver of the overall economic development; as it was yesterday, is today and will be tomorrow. This industry is counted upon as a barometer to judge the strength of the national economy at any time. 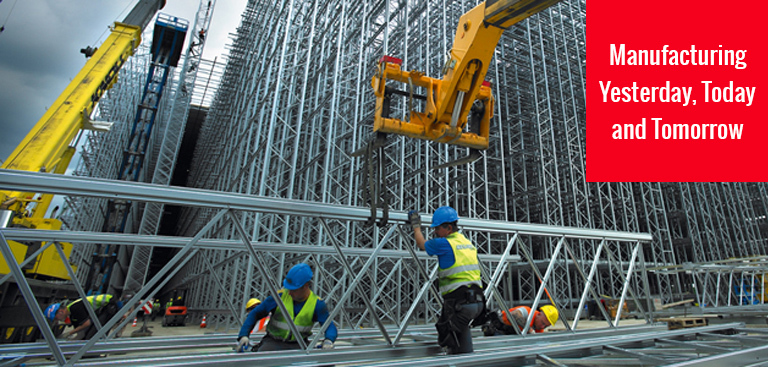 The main hurdles that the construction industry faced a few years back revolved around the demands on the material supply functions of buying, expediting, receiving, warehousing, and the complexities of the delivery methods and periods. While the construction industry has been influenced by local, national and international markets, some of these hurdles have been resiliently surmounted through effective construction science and technological leaps. Technological advances and adoption of the e-commerce platforms have enable many companies all over Canada to cut their costs, enable prompt onsite delivery, exercise a better control over the inventory and carefully respond to demand and supply. The Canadian construction industry can be seen exploring new realms with technological advances. The internet has successfully changed the face of the construction industry by providing technological growth. It has changed the entire designing, building and manufacturing process of the construction. Internet has laid a strong base for many innovative construction methods. It has also aided engineers and builders in accessing the risks involved in building and constructing. Adoption of the software has boosted the overall productivity of the construction industry. It aptly helps companies to monitor and control the progress of the construction projects and keeping all the members updated with schedules. Prompt delivery of the construction products onsite has been an issue many companies have been facing a long time. With improvements in quick delivery of products onsite, companies are able to save more time and money in their construction projects. With more and innovative construction products available on the many ecommerce websites, companies have now access to affordable products available at very competitive rates locally. The right inventory control methods can help you attain profitability in the business. Managing the inventory plays a key role in determining the manufacturing needs over current supply chain processes. It helps manufacturers to avoid running out of stocks and afford costly urgent shipments. It helps manage accessibly and wastage of resources. It also plays a keen role in increasing workers’ accountability. 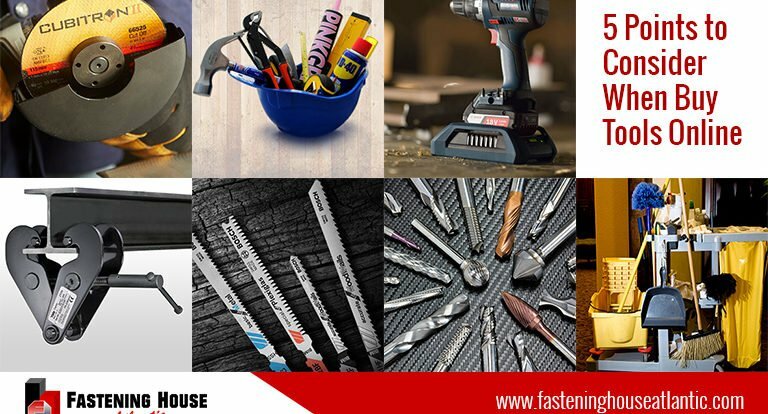 Fastening House Atlantic has proven to be a one shop stop solution for all the manufacturing and construction needs of the Atlantic construction. They have devoted nearly 3 decades of services, working with the most top-notch and reliable manufacturers to give you the best products in the most competitive rates. Working with more than 45 manufacturers we are devoted to provide you the best services with service warranty.